STI DVC O Black/Gold 9mm Ships Free! 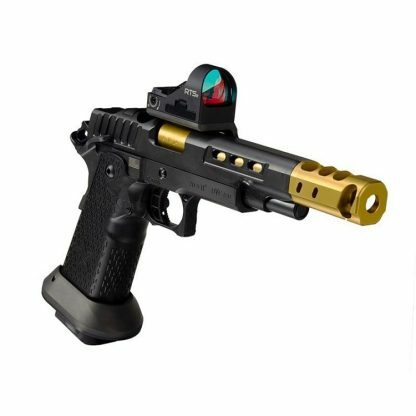 All new STI DVC O (Open) Black/Gold 9mm has clean lines, smooth curves and lightning fast function are within your grasp—STI has reset the standard of Competition Race Guns. STI DVC Open 9mm is: SERIOUS. SPEED. PRECISION. ACCURACY. AND MAYBE A LITTLE ADDED EGO. The all New STI DVC O Black/Gold 9mm 5 inch 2011 DS Competition Race Gun has had Significant weight removed from the DVC slide in every possible way to better increase cycle rate, and the improved compensator alleviates muzzle jump. The barrel is finished with Titanium Nitride to increase surface hardness, lubricity and wear properties. The new sear and hammer design give the gun a crisp consistent trigger with a shorter reset. Responsive handling and control is had by way of specialty texturing done by Extreme Shooters to give the shooter enhanced grip and improved ergonomics. 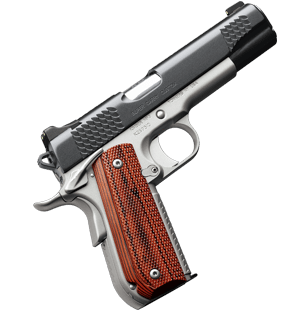 The STI DVC Open pistol is the epitome of what a competition gun should be. Let’s go racin’! 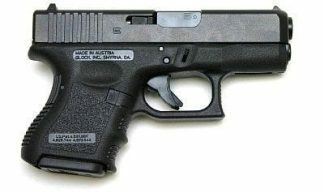 Shop more STI GUNS For Sale Online! 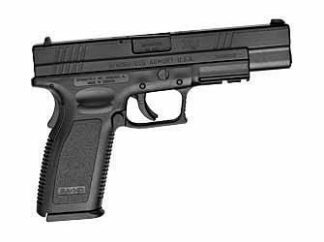 Xtreme Guns and Ammo in Richmond Texas Carries more STI DVC O Black/Gold 9mm Pistols in Stock than any other dealer in the Nation! 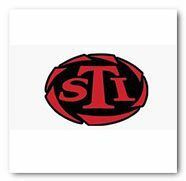 Feel free to call us at 832-363-3783 or Chat Online on any STI DVC Open Questions you may have.